20 advertisers have pulled out of 'The O'Reilly Factor' in the last 24 hours. 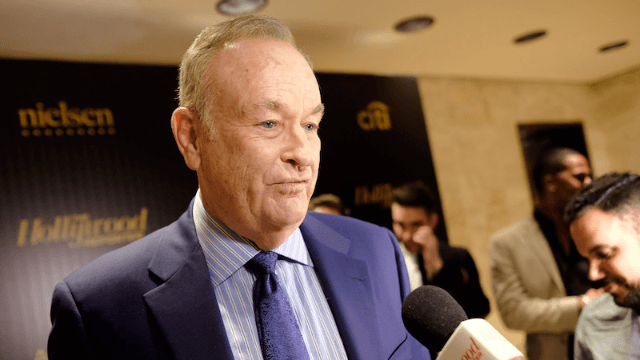 After news broke on Saturday that Fox News and The O'Reilly Factor paid out more than $13 Million to settle with women who have accused Bill O'Reilly of inappropriate or sexual behavior and verbal abuse, advertisers began to freak out. In the past 24 hours, at least 20 advertisers have pulled their ads from the show. The O'Reilly Factor is the most popular show on cable news. Let that sink in for a minute. The O'Reilly Factor is the most popular show on cable news. Paul Rittenberg, the executive vice president of advertising sales at Fox News, spoke on the situation saying, "[W]e value our partners and are working with them to address their current concerns about the O'Reilly Factor. At this time, the ad buys of those clients have been re-expressed into other FNC programs." What this means is that Fox overall hasn't lost any of that ad revenue, because they've been able to redistribute their ads to other programming. How is Bill O'Reilly not fired yet?